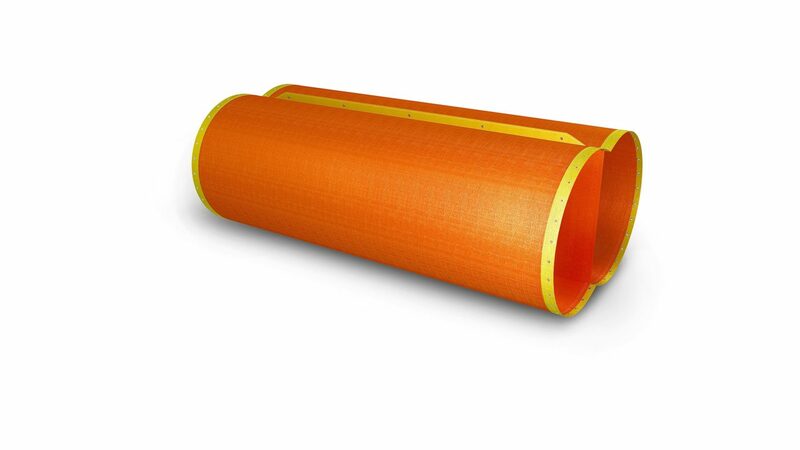 Air ventilation is a vital resource in underground mining and tunnelling applications. 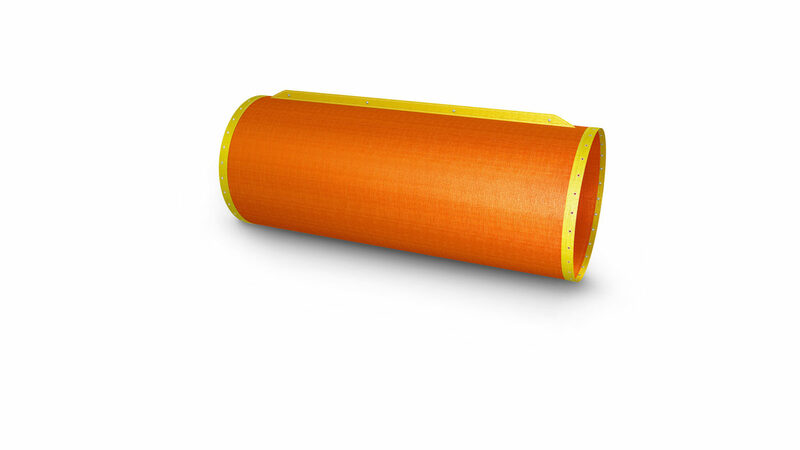 Plascorp can provide flexible ventilation products for the mining industry. All of our mining ventilation products are available in a choice of 3 materials, depending on the application and environment. 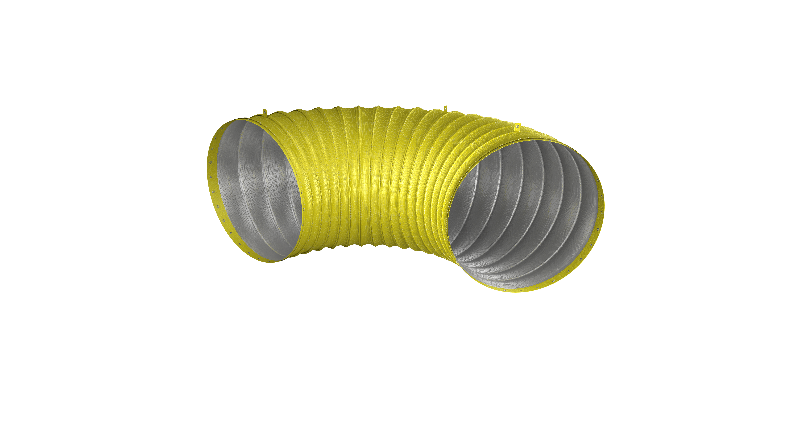 Minemaster is our most popular standard material, offering a lighter ducting still capable of handle the rigors of underground mines. Tuffmaster is our premium material, offering superior tear strength and cut resistance and ideal for fans over 150kW.